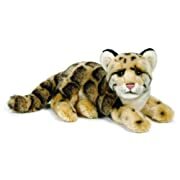 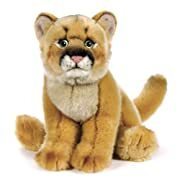 These endangered species stuffed animals are cute and cuddly. 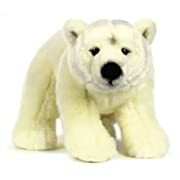 But they can also be an invaluable eductational toy as your child wants to learn more about soft toys. 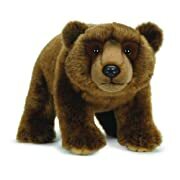 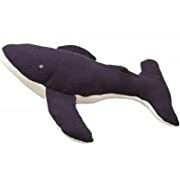 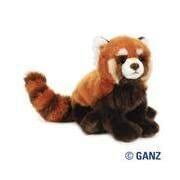 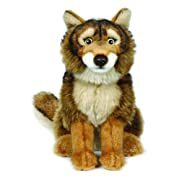 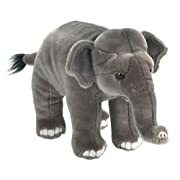 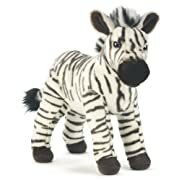 Click here to view reviews on some of our realistic stuffed animal toys.